Capitol View is a family friendly, diverse neighborhood that offers beautiful craftsman style homes. Just minutes away from downtown, midtown, and the airport, but provides peace and tranquility with its beautiful parks, exciting neighborhood events, and creative culture. CVNA represents the neighborhood at large on a shoestring budget and minimal volunteers. 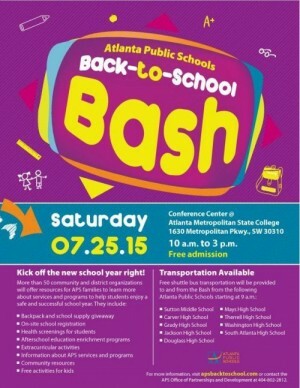 CVNA is involved in community outreach, involvement, branding and neighborhood betterment. We need your support to increase and to better everything we do. 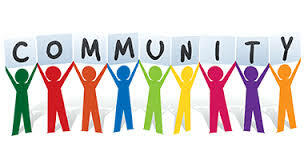 More importantly, CVNA needs your voice to bring perspective to matters that impact our community. Join CVNA today! 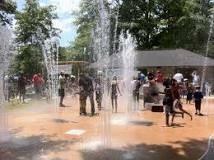 Our 50-acre Perkerson Park offers everything from a splash pad, playground, 6 tennis courts, basketball courts, disc golf course, baseball fields, large picnic pavilions, and beautiful art. 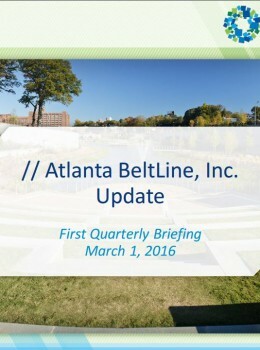 We are a beltline community! 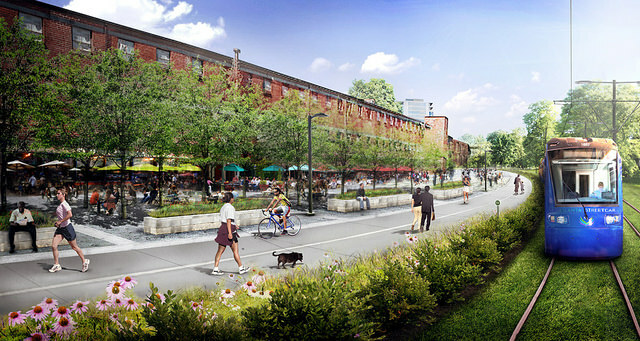 Atlanta’s BeltLine will combine greenspace, trails, transit, and new development along the Westside Trail. We have easy access to Murphy Crossing Park and the Urban Farm. Checkout Subarea 2 master plan for the Heritage Communities of South Atlanta to learn more. Capitol View is located approximately four miles from Downtown Atlanta, seven miles from Midtown, and nine miles from Hartsfield-Jackson Atlanta Airport. Capitol View is serviced by the Oakland City MARTA station and the MARTA busline on Metropolitan Parkway. Both options are in walking distance.